Brussels, 11 September 2013 – Finance Watch, the public interest advocacy group, will on Sunday launch a public information campaign calling on the general public to help change the rules of finance. 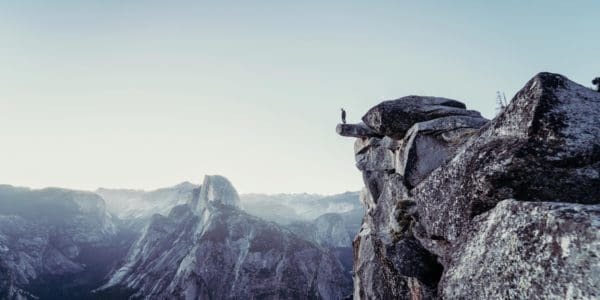 The campaign warns that, five years after the collapse of Lehman Brothers, significant dangers remain in the financial system. It suggests principle-based remedies that the public can support to avoid a repetition. “Five years after Lehman Brothers, despite all the regulatory efforts undertaken, the risk of a major financial crisis has not been eradicated and the G20’s financial reforms have not been sufficient to put the financial industry back in the service of society”. “Thousands of pages of complex regulation have been written, covering most of the areas the G20 committed to reform. But that is not a measure of success, not least because the voice of the financial industry still dominates the reform process. 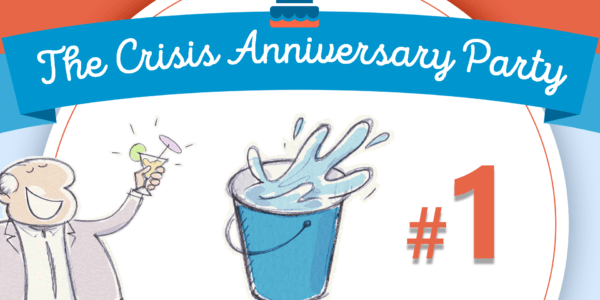 The campaign will go live on our website on 15 September, the five year anniversary of the Lehman Brothers bankruptcy. Journalists can preview a draft of the materials in pdf format now by clicking here. 3.Elections to the European Parliament, where much of the EU’s financial regulation is made, will take place 22-25 May, 2014. 4.Finance Watch is hosting a conference on 7 November 2013, ‘Five years on – What next for the financial reform agenda?’ in Brussels with high level speakers and delegates. Registration for press and other delegates is now open. 5.Members of the public can join the 6,500 people who already support Finance Watch’s public interest advocacy on financial reform by signing up to join the campaign on our website. Every person who joins makes our collective voice louder. 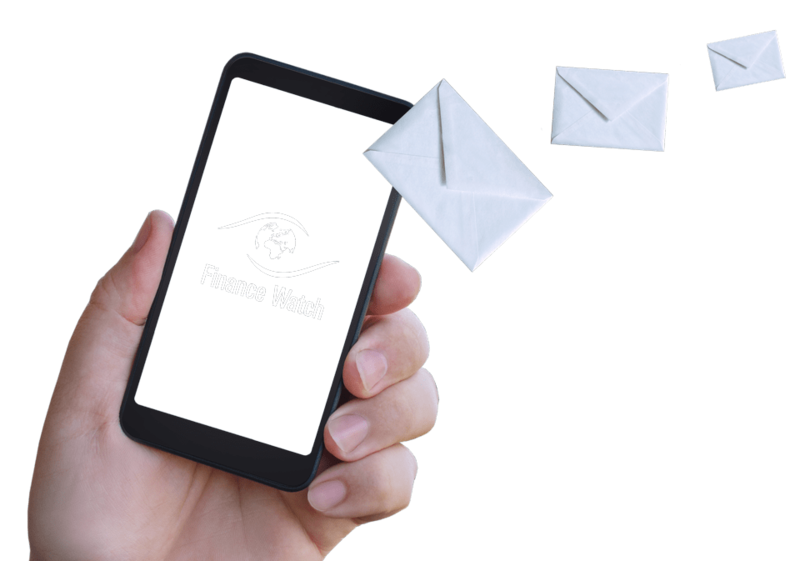 Finance Watch is an independent, non-profit public interest association dedicated to making finance work for society. It was created in June 2011 to be a citizen’s counterweight to the lobbying of the financial industry and conducts technical and policy advocacy on financial regulations in Brussels. Its 70+ civil society members from around Europe include consumer groups, trade unions, housing associations, financial experts, foundations, think tanks, environmental and other NGOs, such as Oxfam, Transparency International, BEUC and ETUC. To see a full list of members, visit www.finance-watch.org. 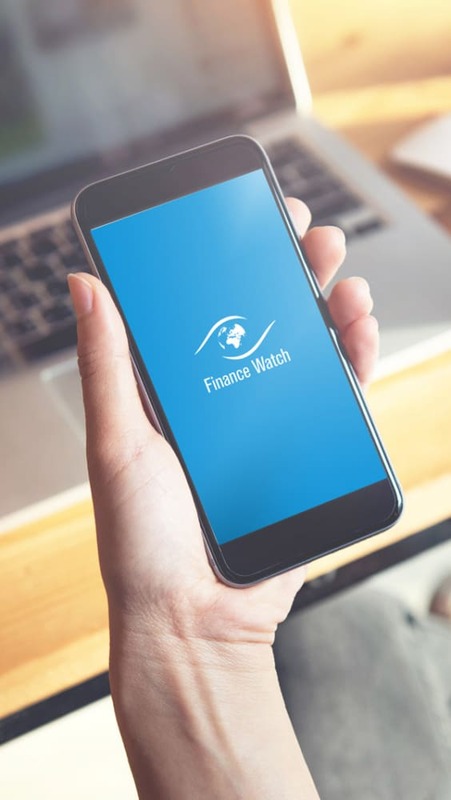 Finance Watch was founded on the following principles: finance is essential for society and should serve the economy, it should not be conducted to the detriment of society, capital should be brought to productive use, the transfer of credit risk to society is unacceptable, and markets should be fair and transparent. Finance Watch is independently funded by grants from the EU and charitable foundations, public donations and membership fees. It does not accept funding from the financial industry or from political parties. All funding is unconditional, vetted and disclosed online and in our annual report. Finance Watch AISBL is registered in the EU Joint Transparency Register under registration no. 37943526882-24.